Just moved? Need to number your new home? 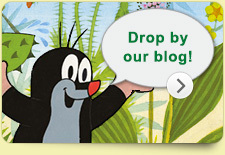 Is your post passing you by? 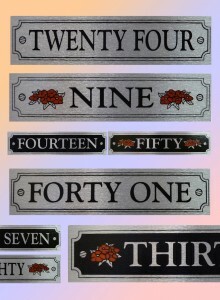 Classic Sign’s Written House Numbers are ideal for identifying your house and making it stand out from the crowd. Providing a more upmarket finish than with straightforward digits, Written House Numbers are printed on high-quality brushed aluminium providing a unique and eye-catching silver finish. 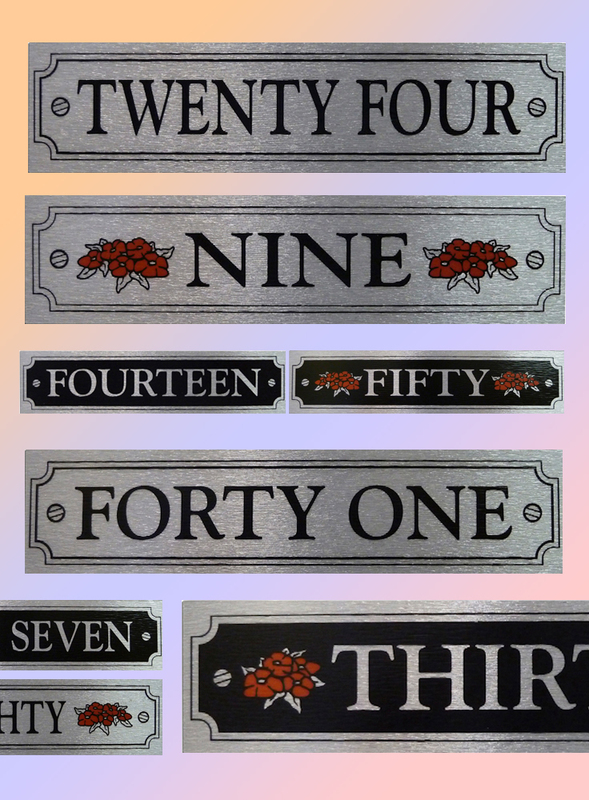 Our range of Written House Numbers is waterproof and weather proof, making them ideal for outdoor use where exposure to the elements is an issue. Written House Numbers are manufactured by Classic Sign in the UK and are widely distributed to the UK and worldwide markets. We are one of the most trusted and established providers of self-adhesive stickers, making them to exacting British quality standards so you can rest assured that your vinyl stickers will meet the levels of quality you would expect. Written House Numbers are self adhesive and can be applied to any smooth surface as long as it is dry and clean. These eye-catching additions to your front door or porch will look just as attractive on your garage door, front gate or mailbox too, ensuring your deliveries will always find their way to you. Looking for more signage for your home? Check out our metallic digits and monogrammed letter ranges to complete your high-quality home signage collection.